First, go to Instagram’s website, and click the “Log In” link at the bottom of the page. Enter your new password, type it again to confirm, and then click “Reset Password” one last time. You’ll then be signed in and redirected to your Instagram feed. In the mail, tap the “Log In As <username>”. Alternatively, you can tap the “Reset Your Instagram Password” link. Both bring you to a password reset page. 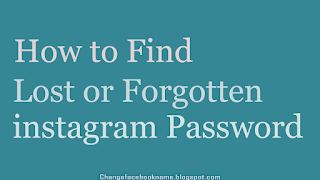 Now your Instagram account is back, don’t be too excited to keep your Password in a safe place so if you forget it again you can easily retrieve it without going through Instagram stress. 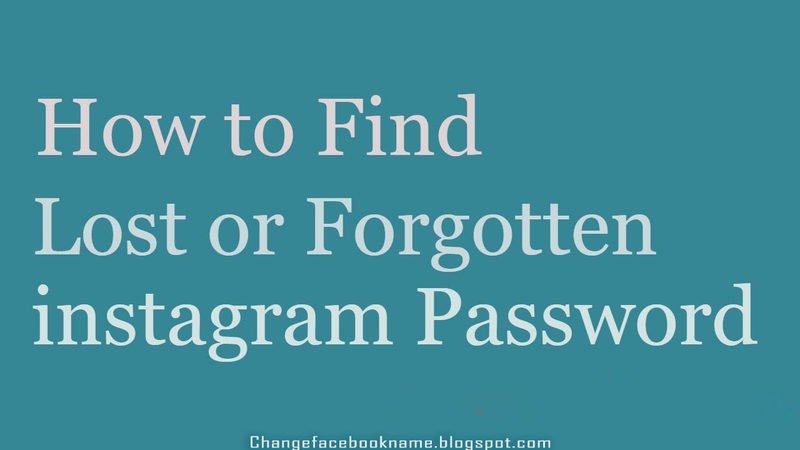 Kindly share this with your contacts, so they can learn how to reset their Instagram Password.